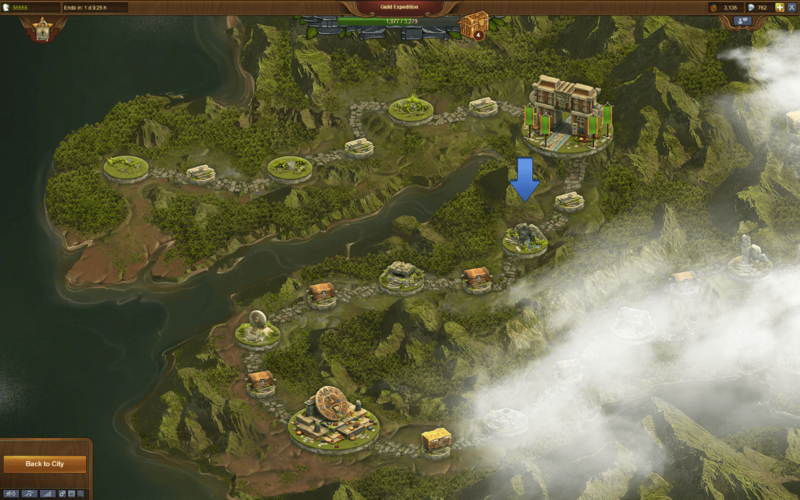 Today InnoGames launched the Easter event for its popular online game, Forge of Empires. During the event, Easter eggs will be introduced as a new collectible resource. Players can hide the eggs in their neighbor’s cities. Collecting those eggs allows for purchases in a special Easter store, where exclusive buildings and units will be available – including a powerful new military unit: The Rogue! A video of the Easter event and the Rogues’ abilities can be seen here. When used in battle, the rogue will ignore the first damage dealt to it by enemies and turn into a random unit of the player’s army instead. After the battle it will then turn back into its original form. Another exclusive is the Wishing Well: once built, it produces a random item or resource every 24 hours, for example forge points, medals, but also diamonds. The new Watchfire applies a defense bonus to a player’s city when being attacked. 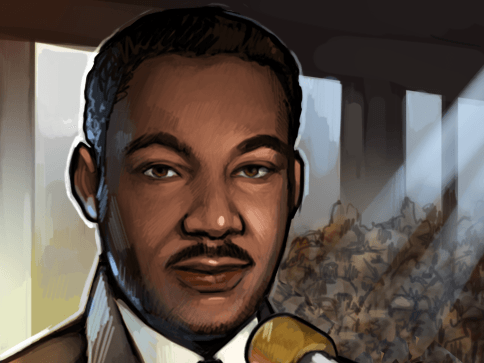 The Easter event will be visually displayed with an icon in the upper left corner of the screen. There the player can see the number of collected Easter eggs and how many are left to be hidden. Clicking on the icon opens the new Easter store. There, eggs can be traded for new profile pictures, forge points or blueprints. The event will run until April 3rd. 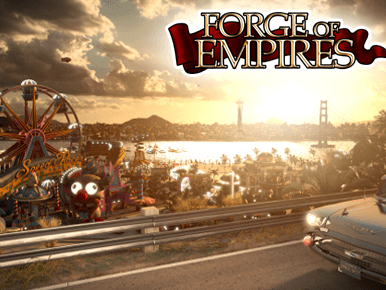 Forge of Empires is a browser-based strategy game, where players, tasked with leading their own city to prosperity can research new technologies, build impressive historical buildings and enlarge their sphere of influence through military campaigns and skillful dealing.